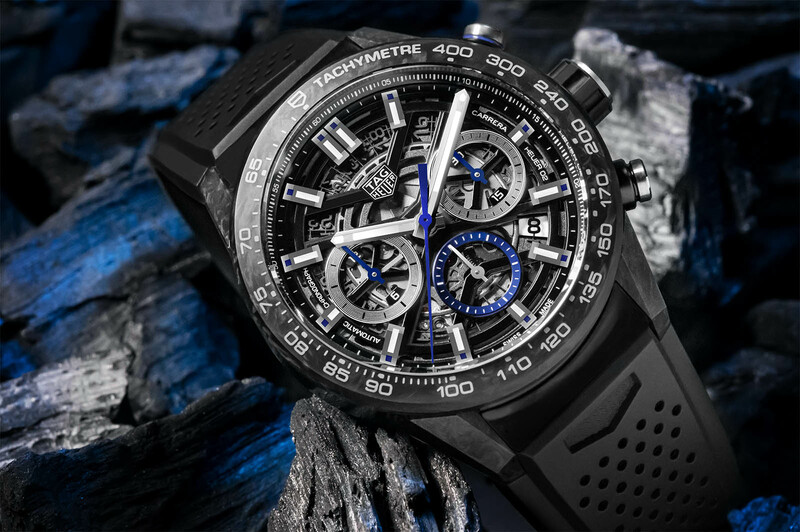 Following the Monaco Bamford Carbon and the Aquaracer Carbon, TAG Heuer continues its use of the lightweight composite with three limited edition Carrera chronographs, including the top of the line Carrera Carbon Tourbillon Phantom. 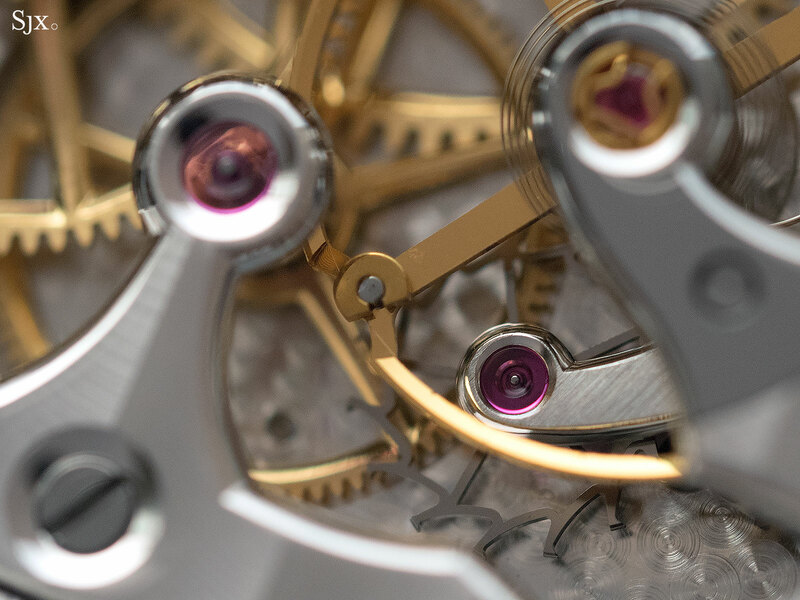 Limited to 500 pieces, the Carrera Carbon Tourbillon Phantom is an upscale version of the Carrera Heuer-02T, still the most affordable Swiss made tourbillon on the market in its base model configuration. 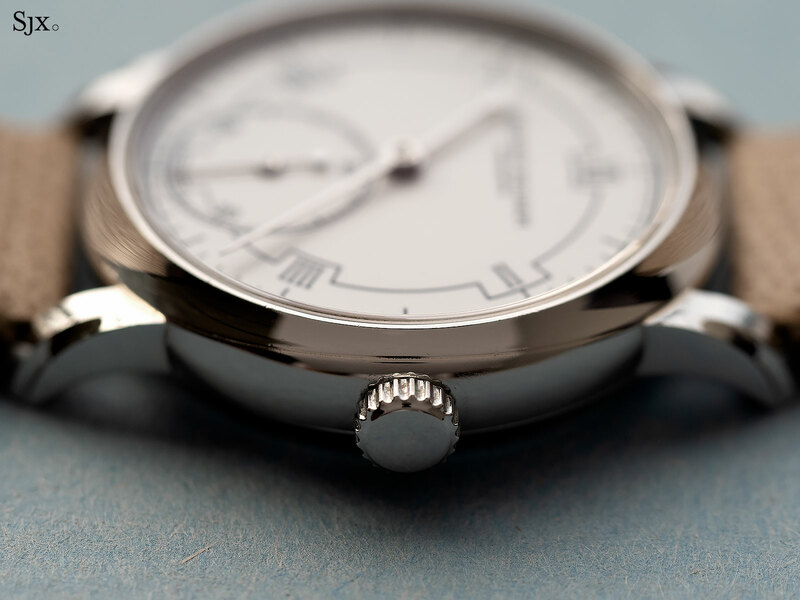 The dial is semi-skeletonised, with the chapter rings of the chronograph counters plated in white gold for contrast.The case is 45mm in diameter, here with a black-coated titanium middle and the bezel and lugs in carbon composite. 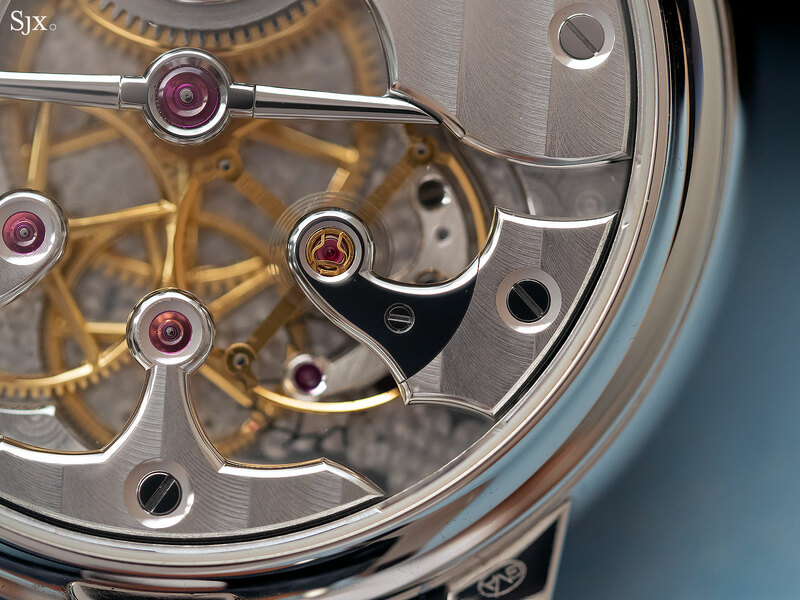 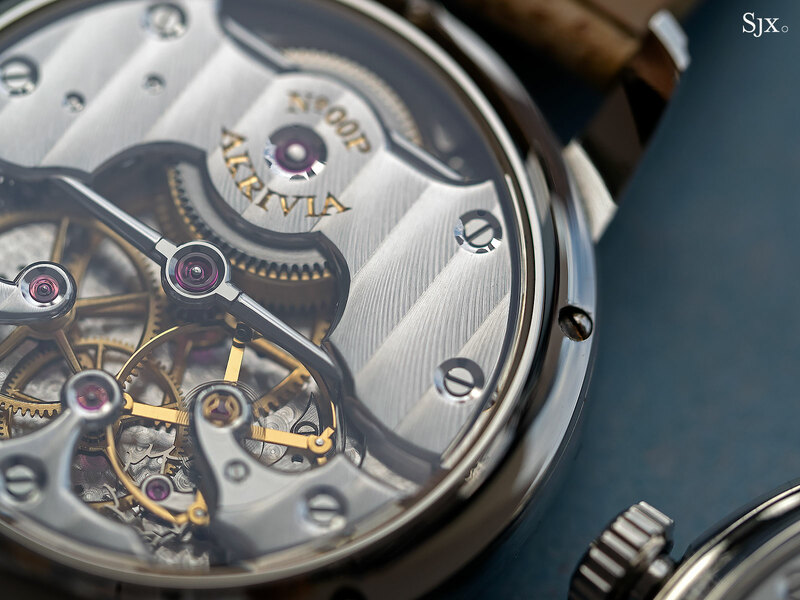 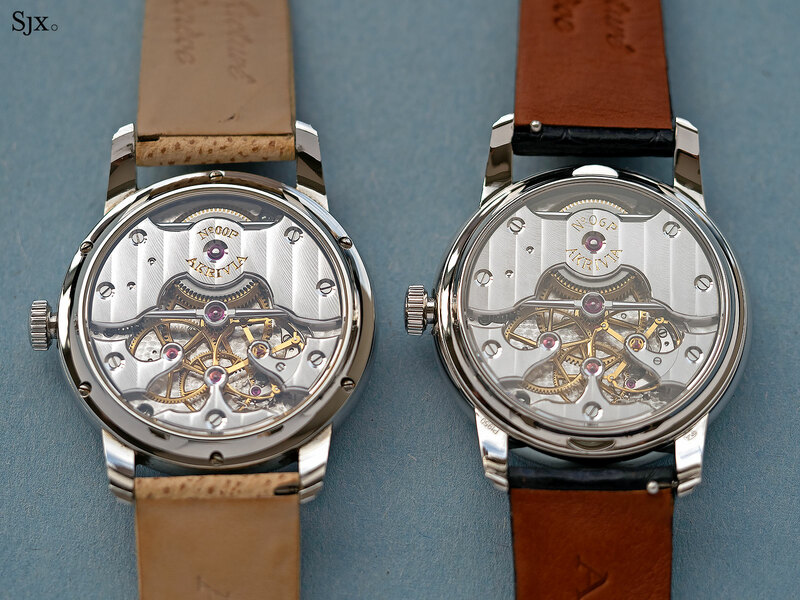 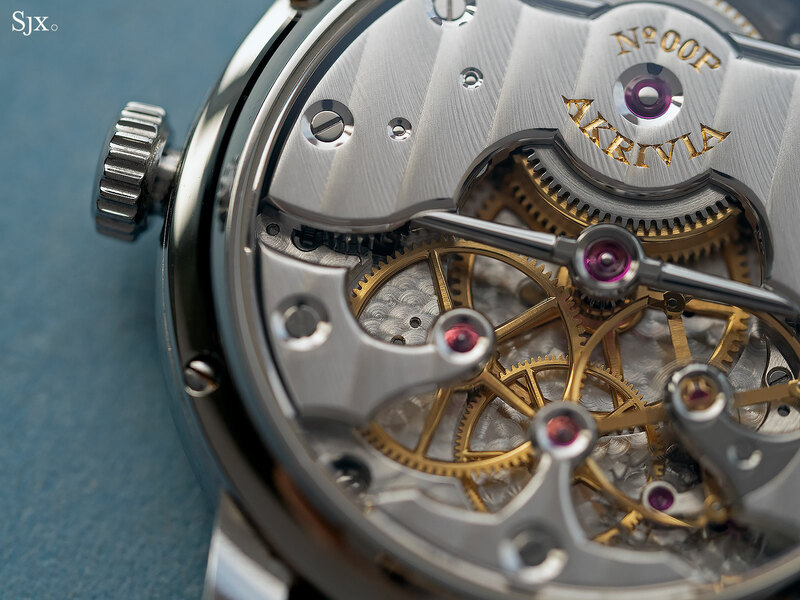 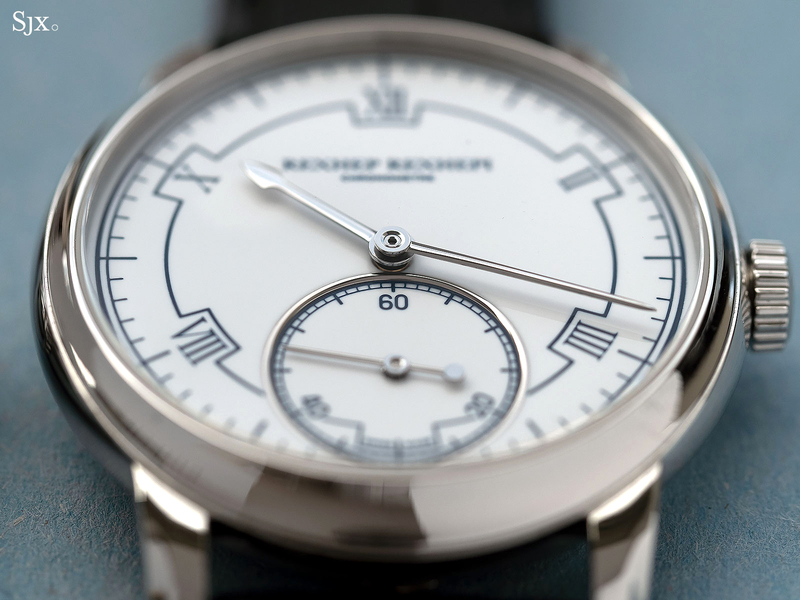 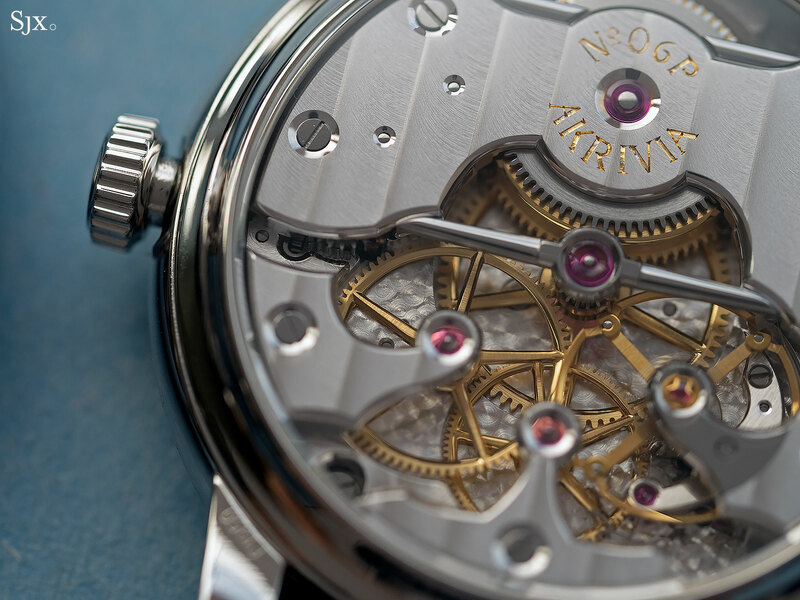 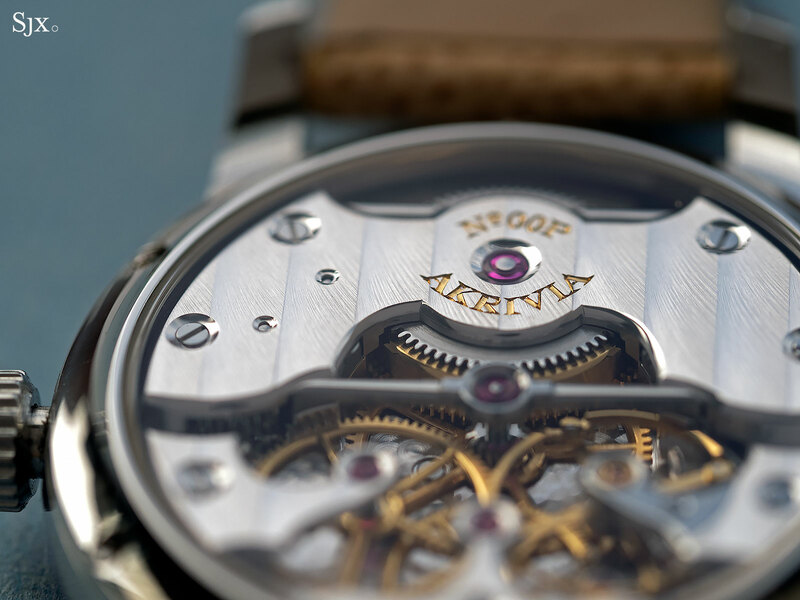 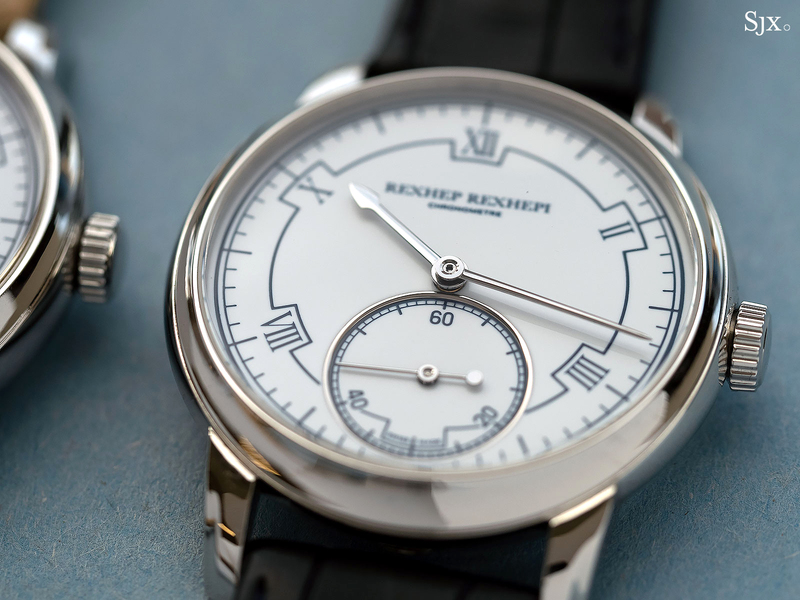 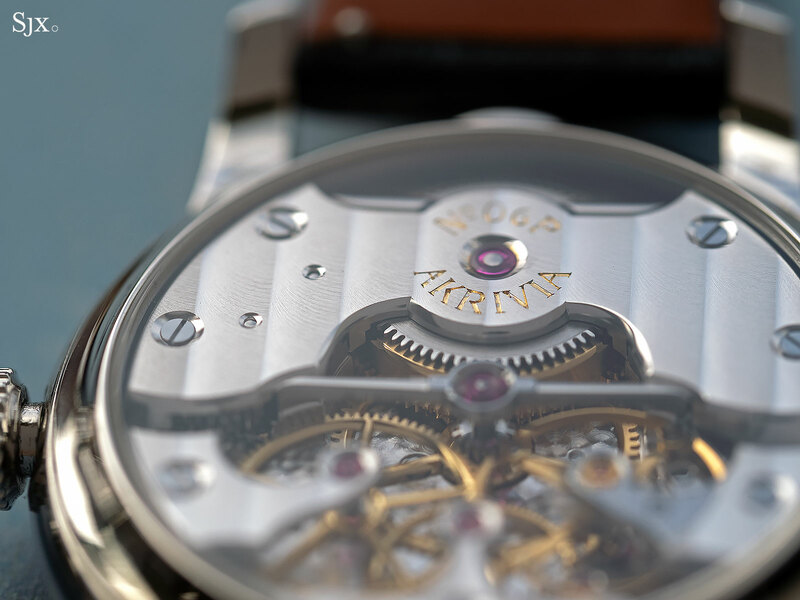 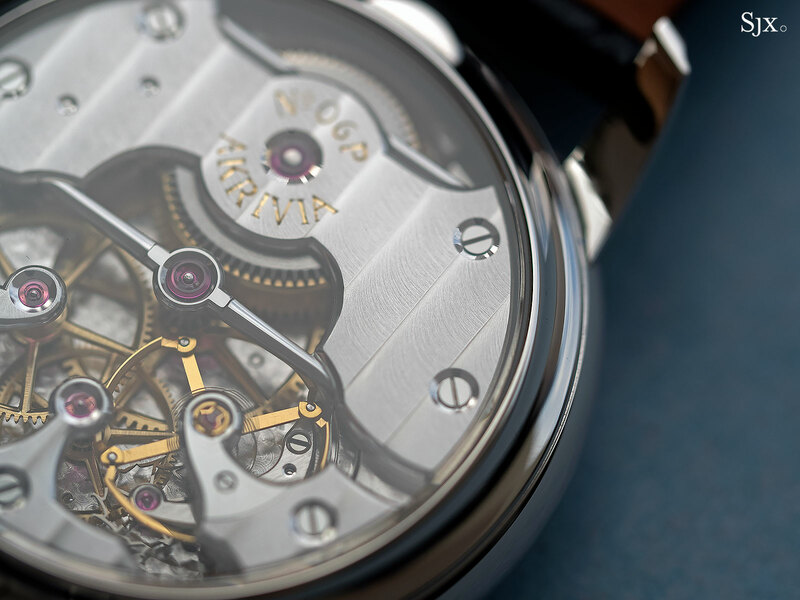 Inside is a COSC-certified movement with a 4Hz flying tourbillon regulator. 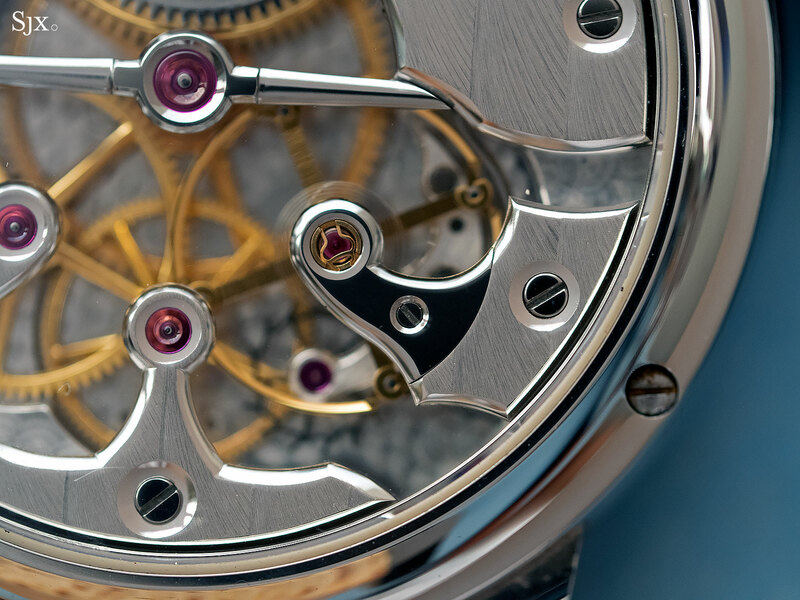 The watch is powered by the in-house, automatic cal. 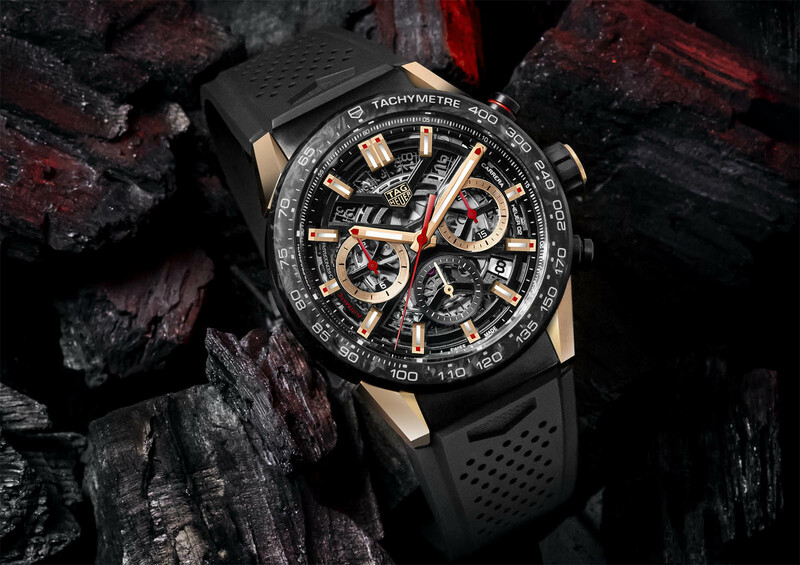 Heuer 02T, which is based on the CH-80 chronograph. 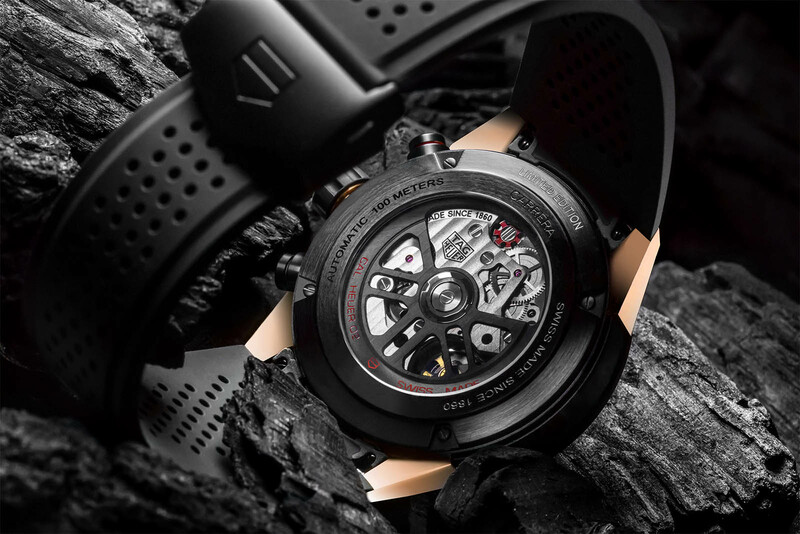 It has a 65-hour power reserve and also features an all-black finish to match the case, with even the tourbillon cage and column wheel coated in black. 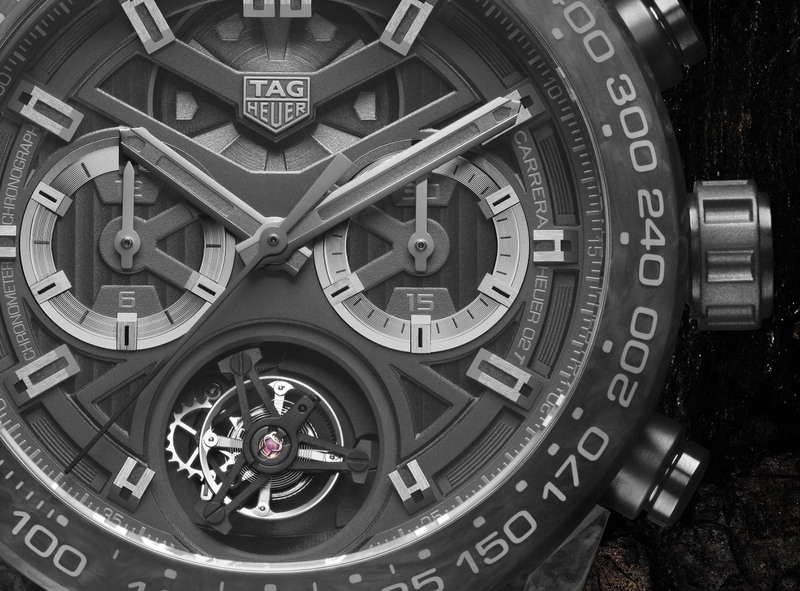 The other two continue the combination of carbon and metal for the case, but on the more affordable Carrera Heuer 02. 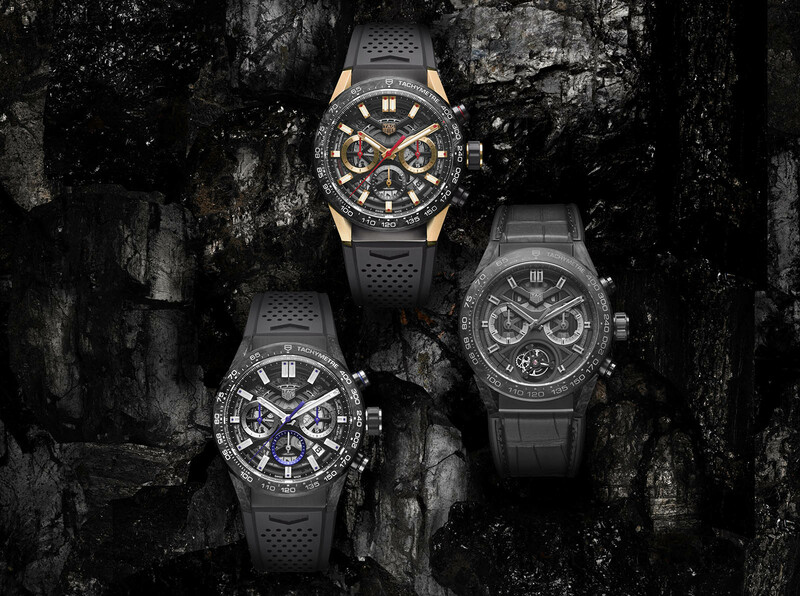 Both watches share the same 43mm, black-coated stainless steel case middle with a carbon composite bezel. 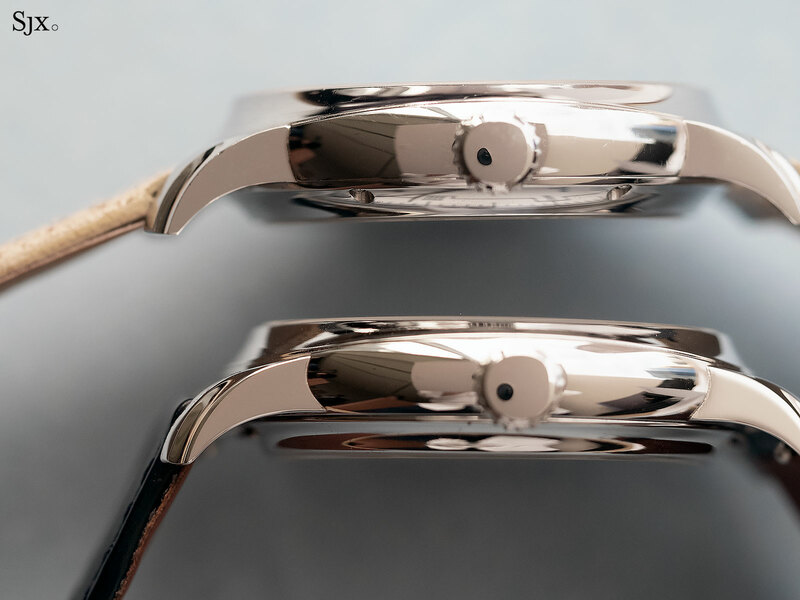 The first variant has rose gold-plated lugs, with the counters, hands and indices similarly gilded to match. 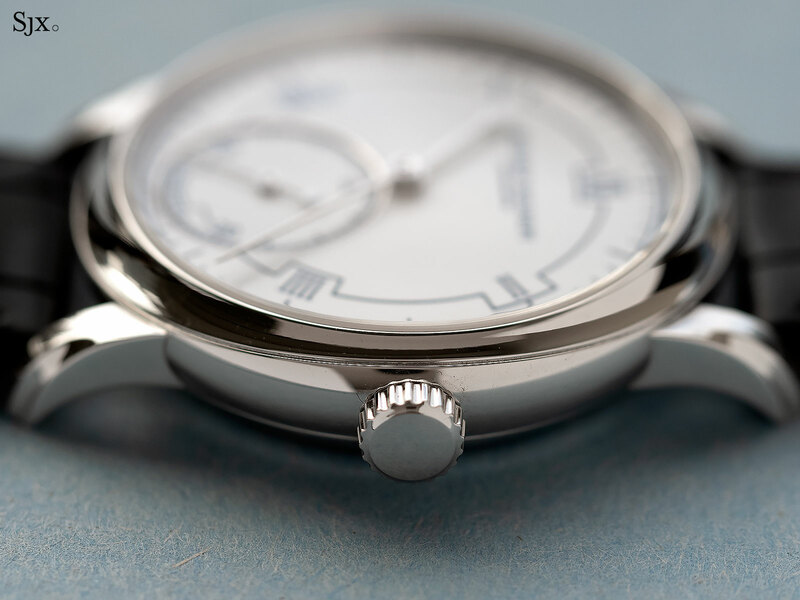 The second watch has a carbon composite lugs matched with blue accents on the dial. 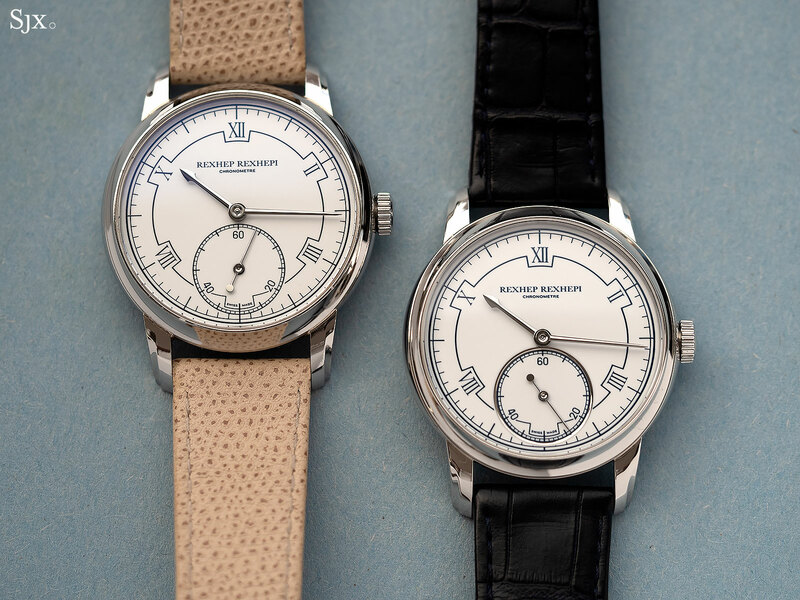 Both are powered by the in-house Heuer 02 that was first unveiled in the Autavia, and more found in the Carrera Fragment Design. 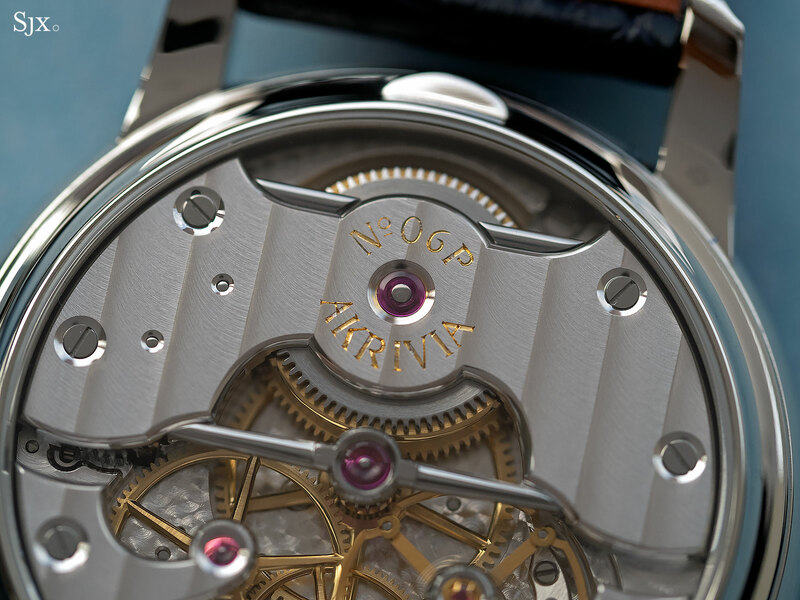 Unlike the Heuer 01 movement that was based on the Seiko cal. 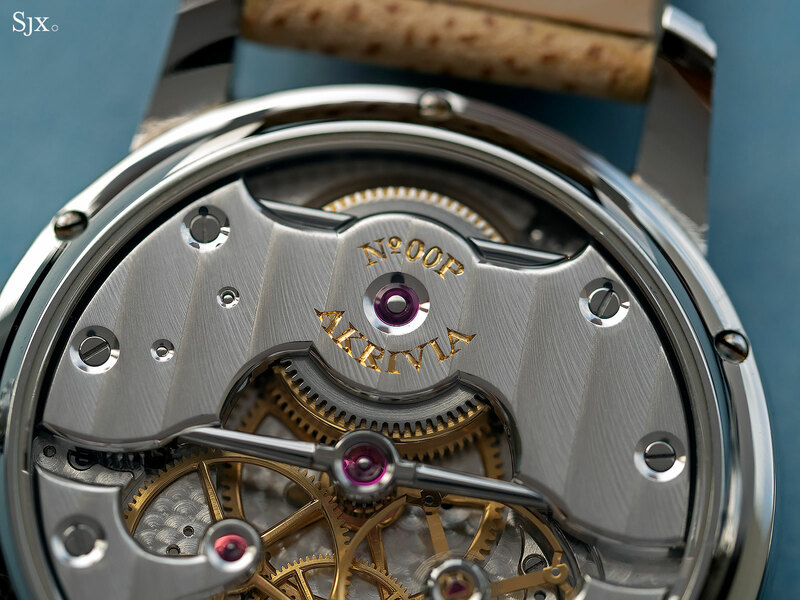 6S37 after TAG Heuer bought the rights to the design, the Heuer 02 was developed in-house at TAG Heuer’s facility in Chevenez. 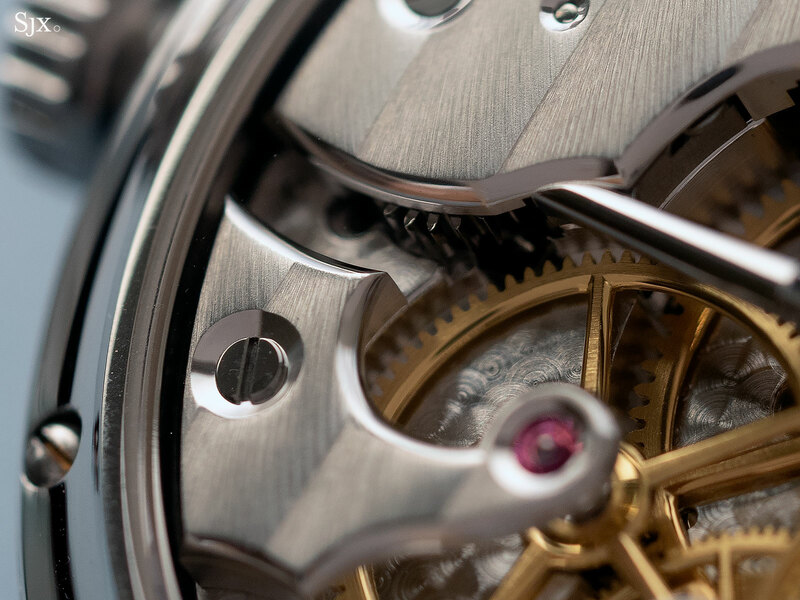 It is an integrated chronograph movement equipped with both a vertical clutch and column wheel, and has a longish 80-hour power reserve. 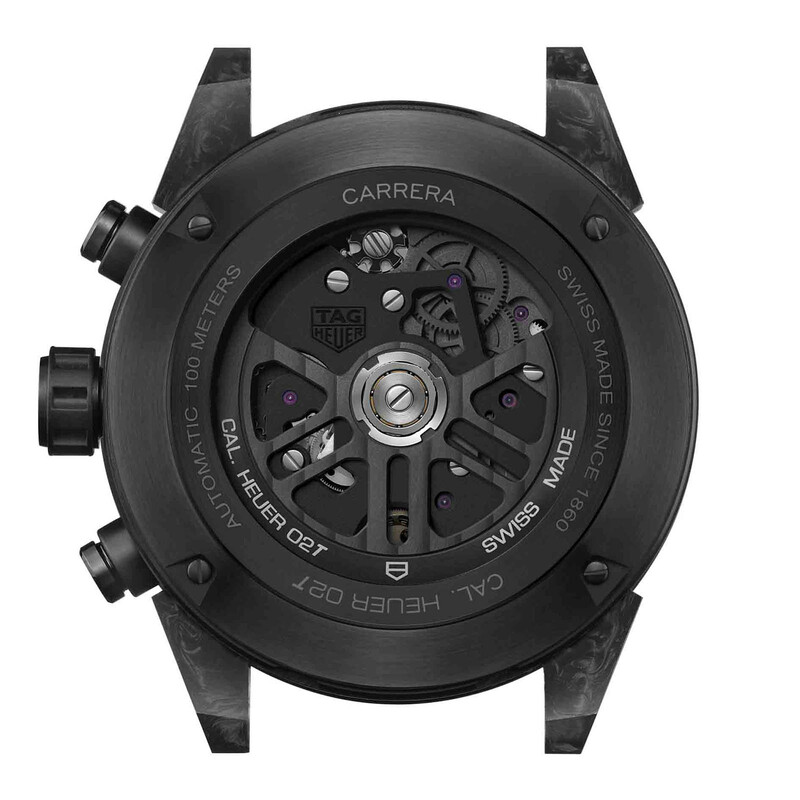 The Carrera Carbon Heuer 02T Phantom (ref. 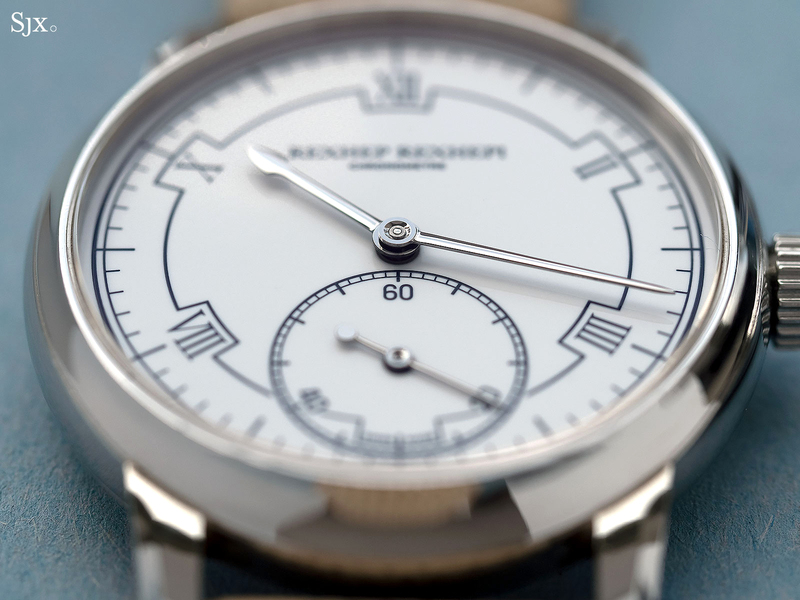 CAR5A8P.FC6415) is limited to 500 pieces, priced at SFr21,500. 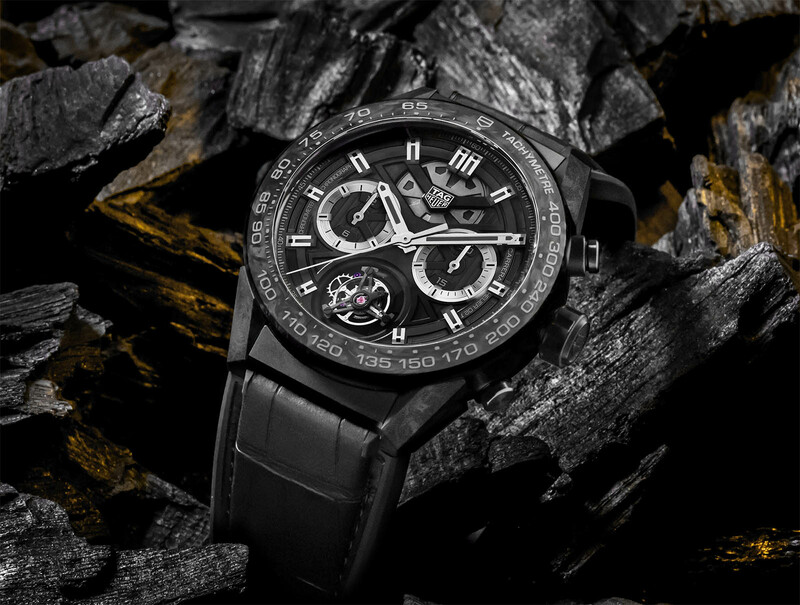 The Carrera Carbon Heuer 02 in black and gold (ref. 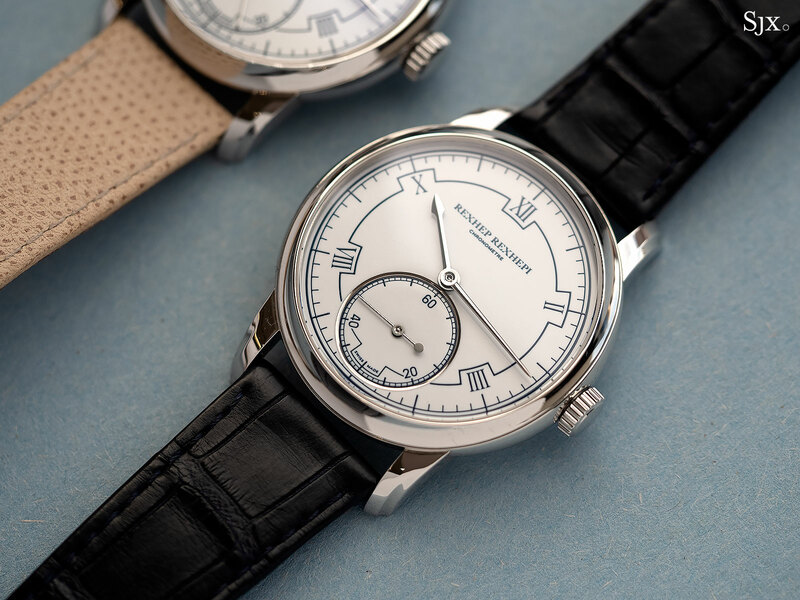 CBG2017.FT6143) is a limited edition of 350 priced at SFr9500 while the black-and-blue model (ref. 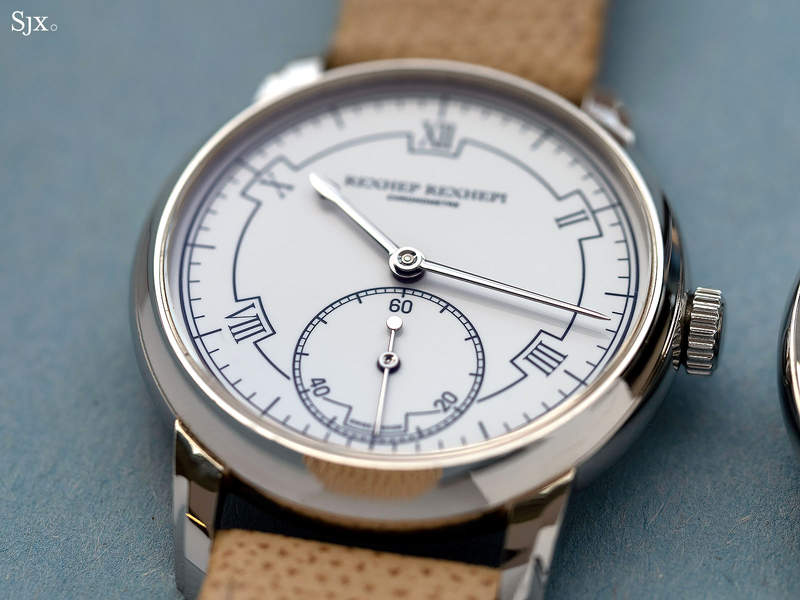 CBG2052.FT6143) is limited to 750 pieces, priced at SFr7500. 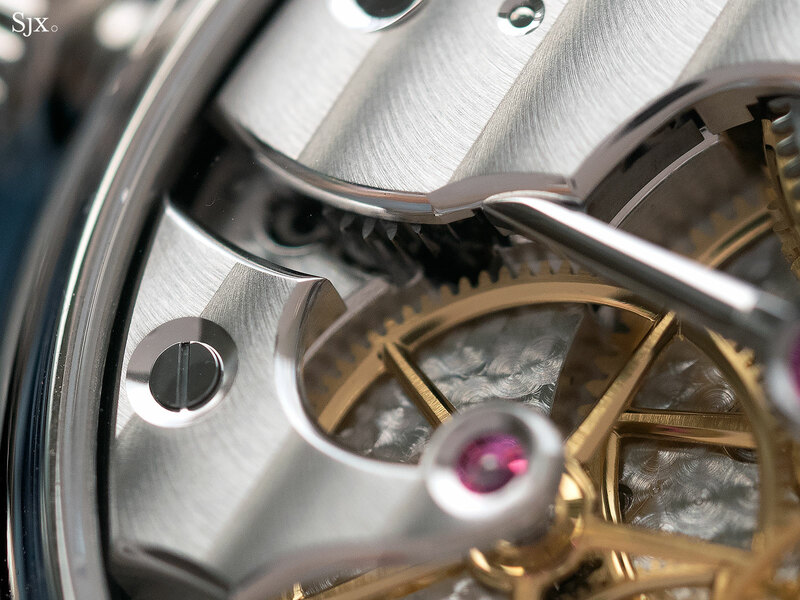 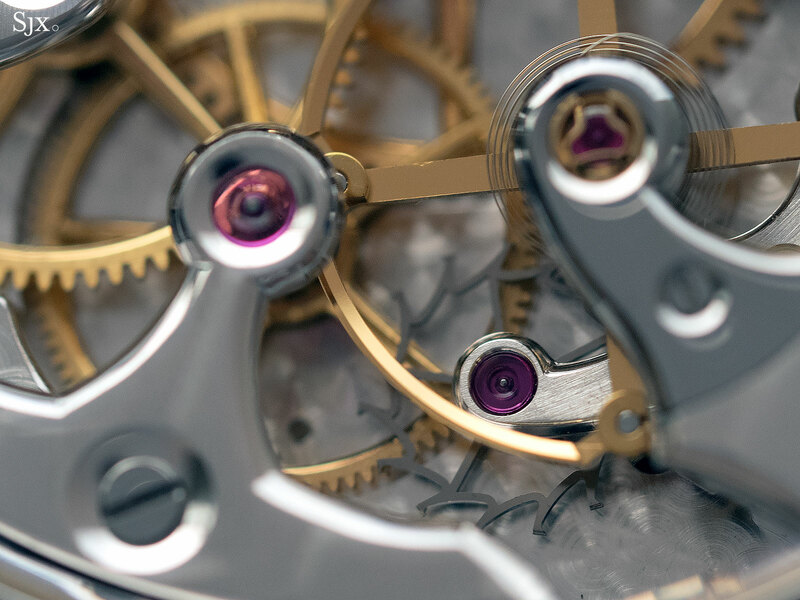 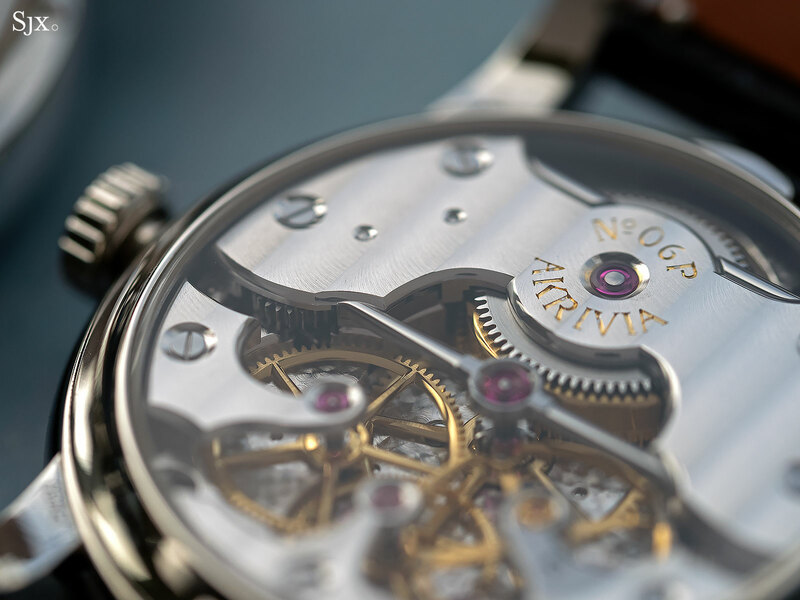 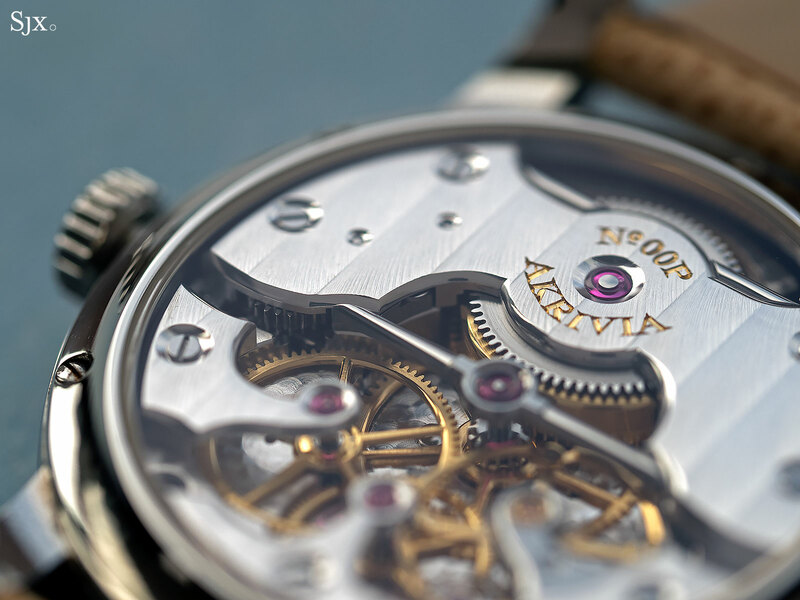 "Compax" chronograph powered by a bona fide in-house movement. 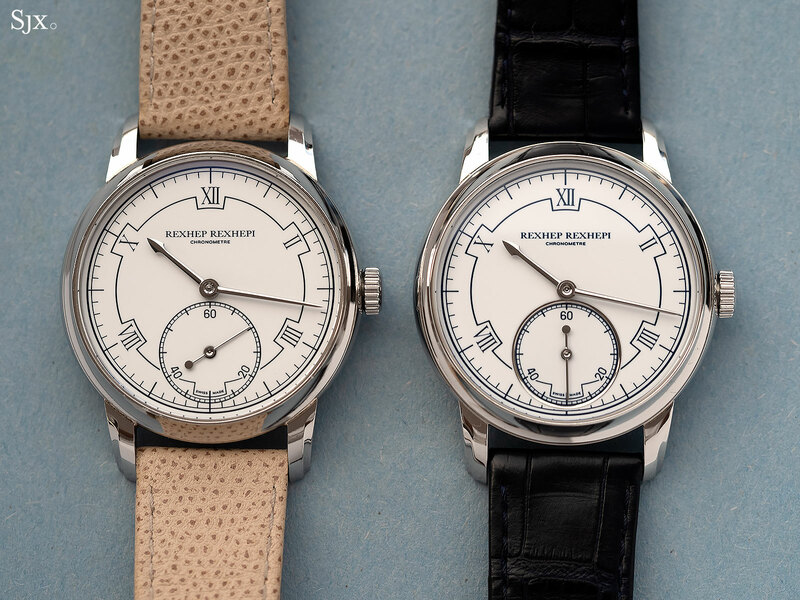 High-contrast Bamford style and part of the regular collection.